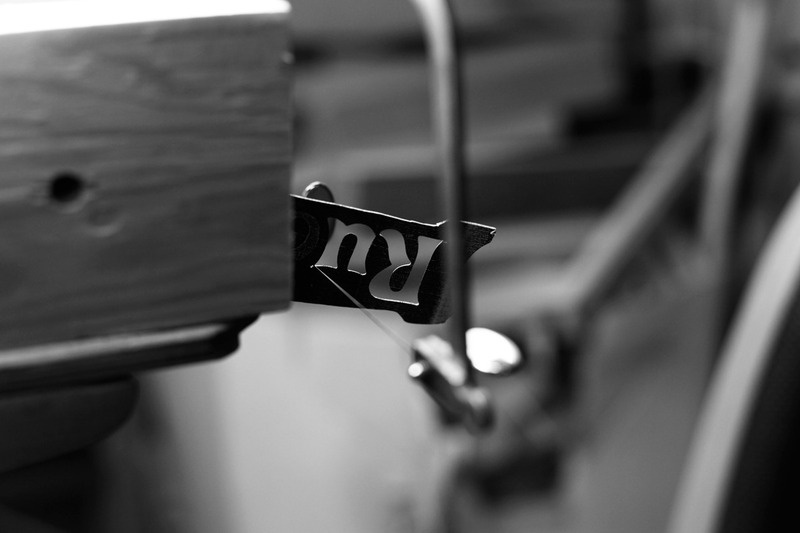 According to our customers, one of the most cherished features of piano restoration at SAP Renovation is our meticulous attention to smallest details. 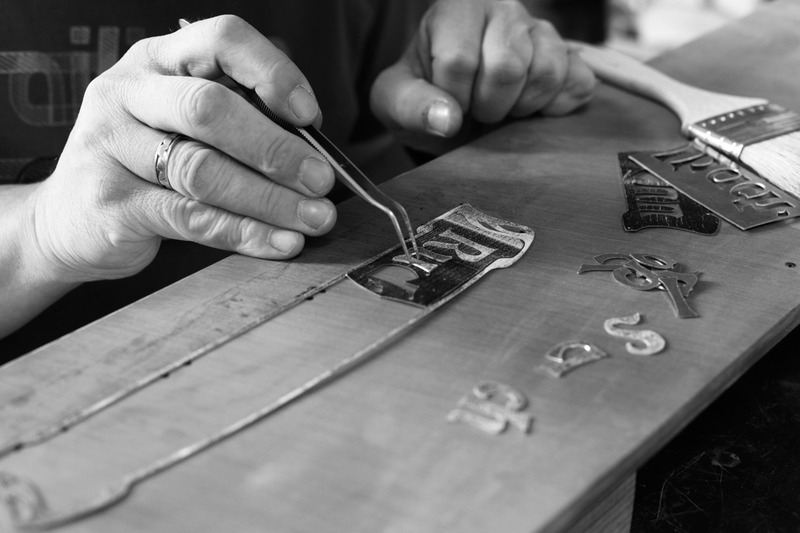 A great example would be how we take care about piano hardware and gilding. 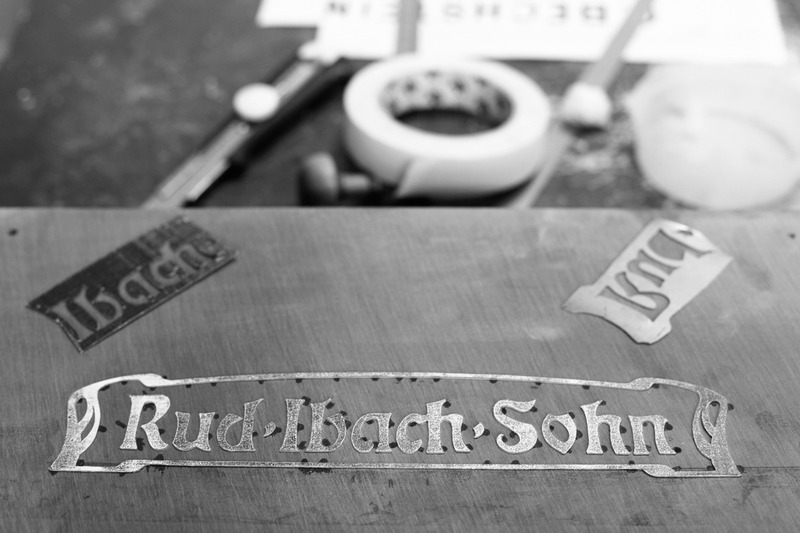 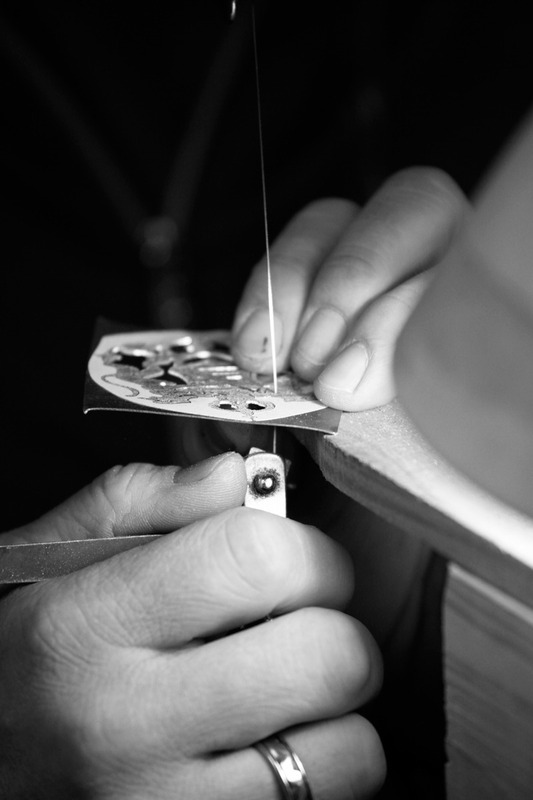 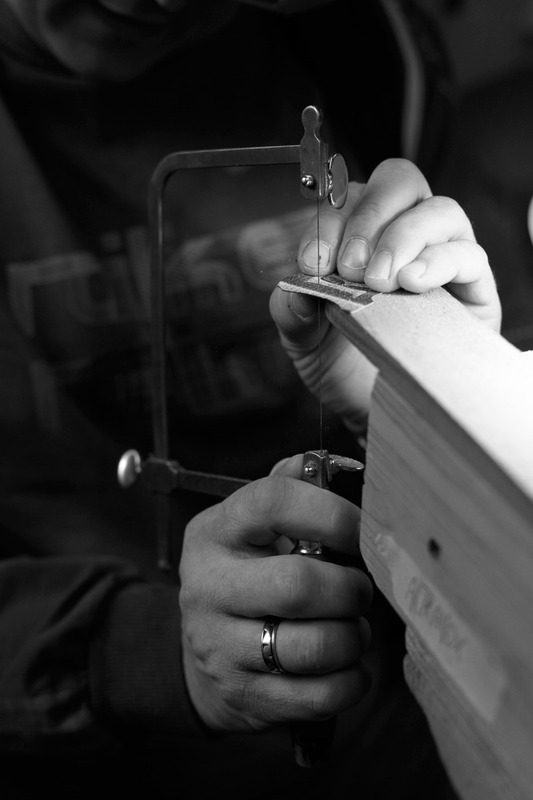 Due to our full devotion to every single aspect of piano restoration, we also run a workshop for our goldsmith. 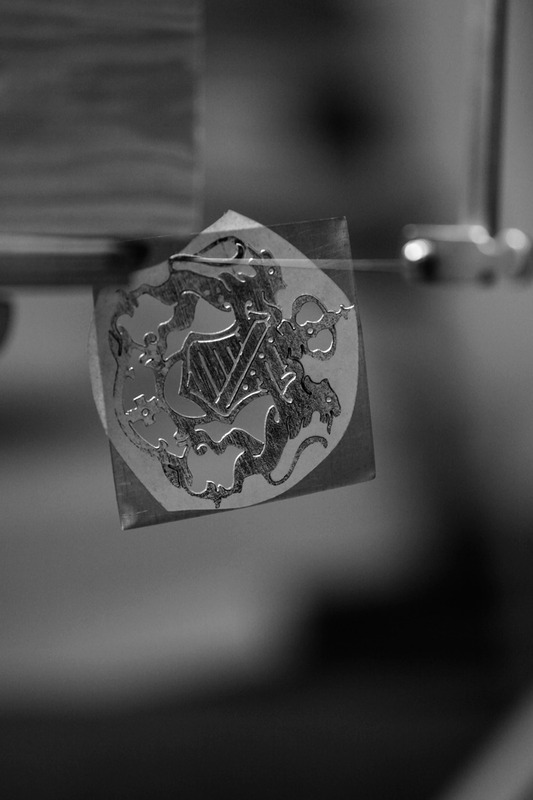 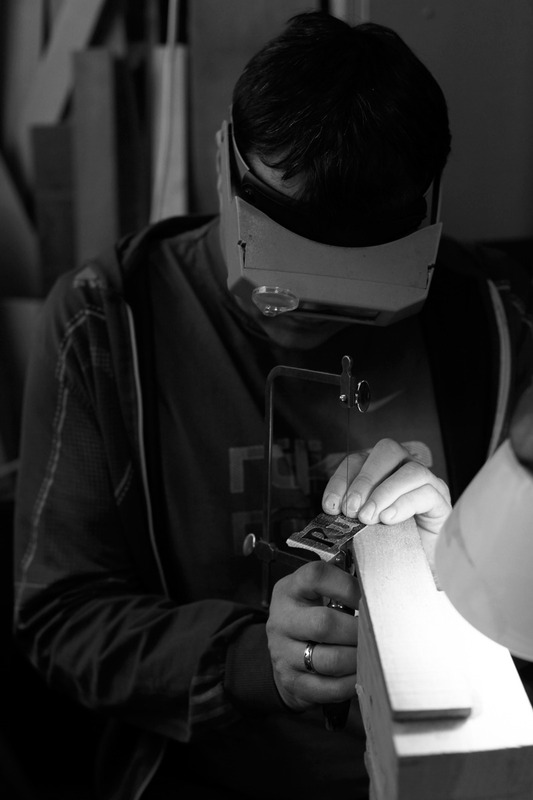 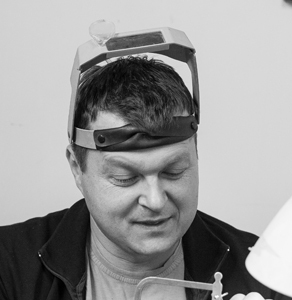 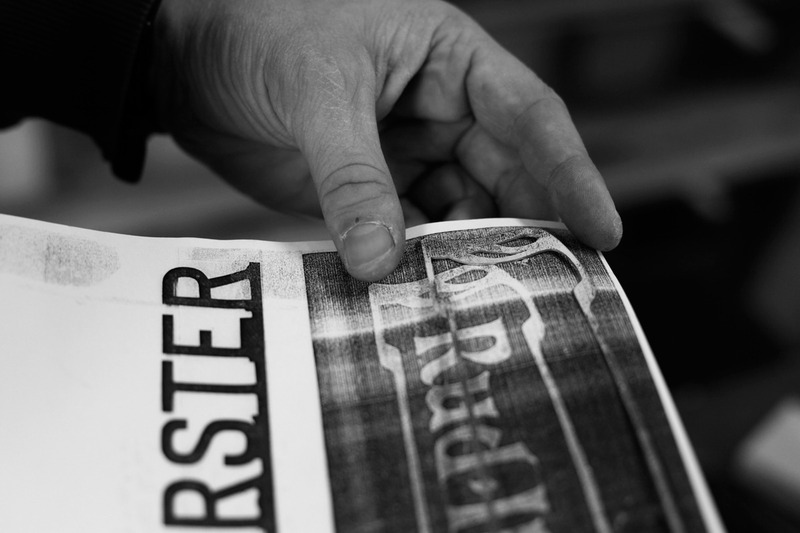 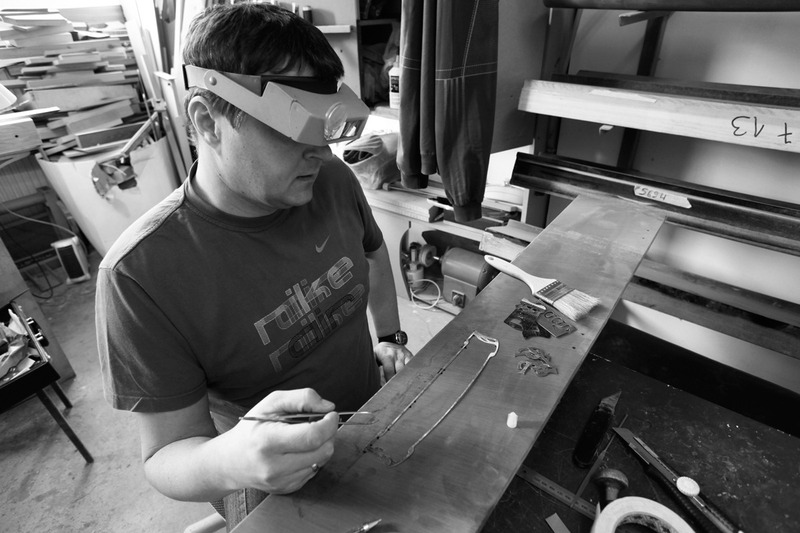 Our professional goldsmith Paweł has 25 years of experience in the craft and his work is what completes our restoration.